Slightly Coastal shared her bathroom makeover. Simply beautiful. 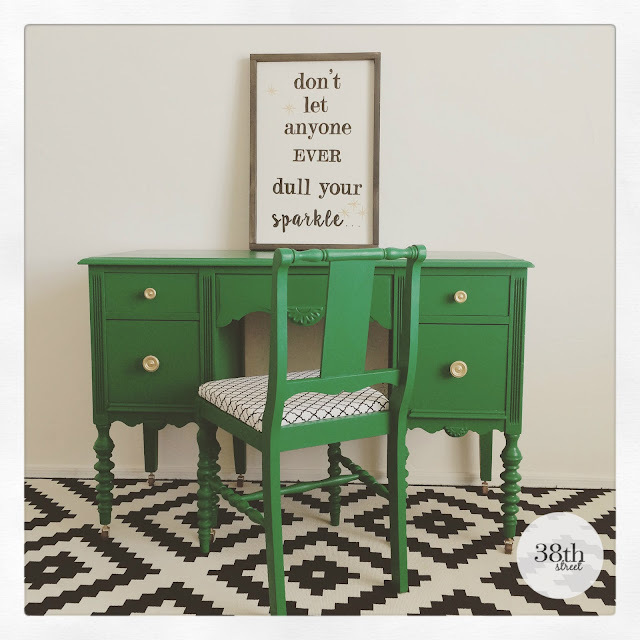 38th Street shared how they transformed a desk into this beauty. 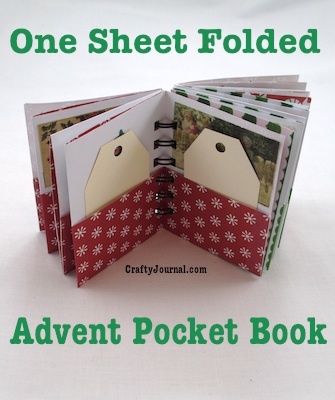 Crafty Journal shared a tutorial on how to create this super cute advent pocket book. 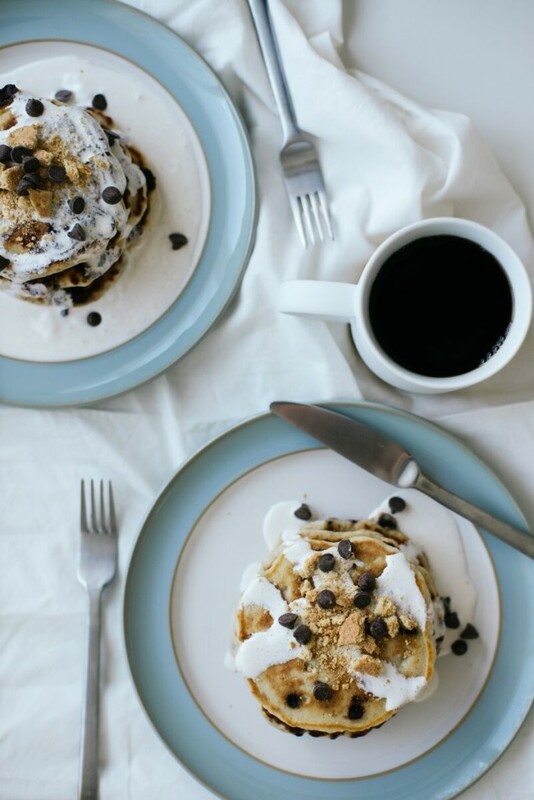 Let's Mingle shared her s'mores pancakes recipe. Yummy! 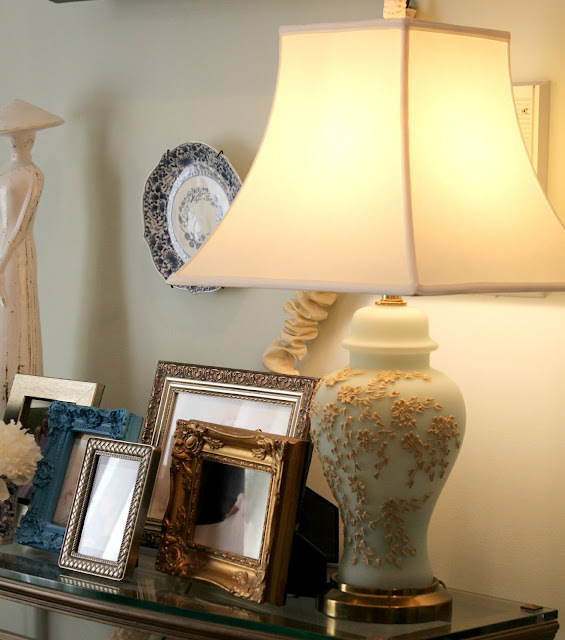 Re-Fabbed shared a dining room makeover for less than $20. 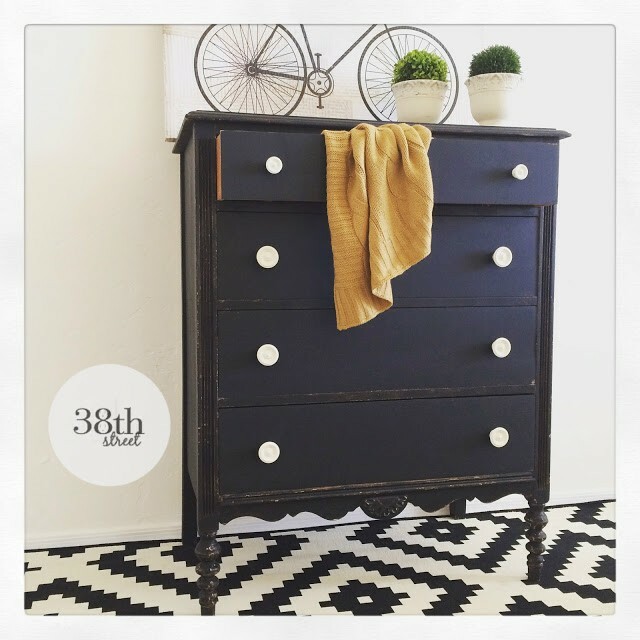 38th Street transformed a dresser using milk paint into this beauty. 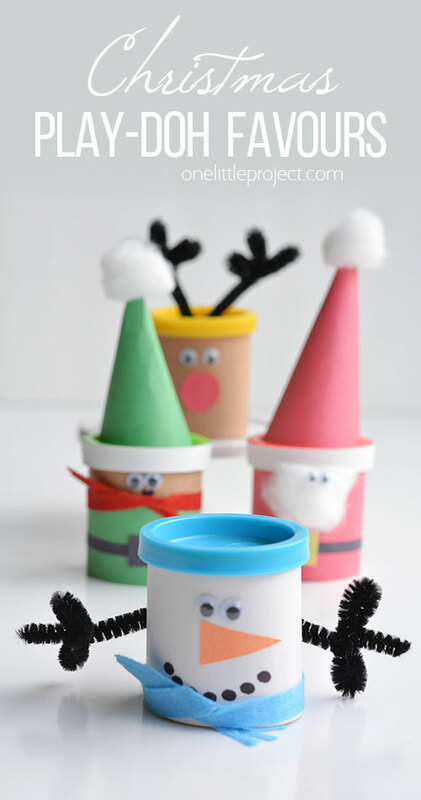 One Little Project shared a tutorial on how to create these super cute play-doh favors. A Life Well Red shared a recipe for pumpkin cupcakes with salted caramel frosting. Ramblings of a Southern Girl shared this gorgeous find from a yard sale. 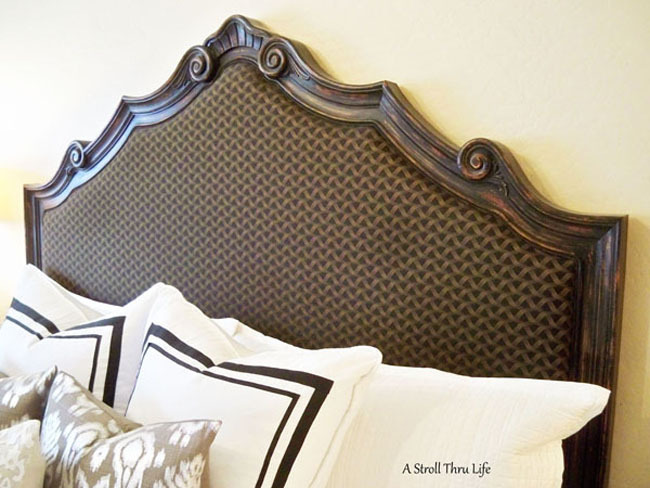 A Stroll Thru Life shared how she transformed a thrift find and turned it into this beauty. 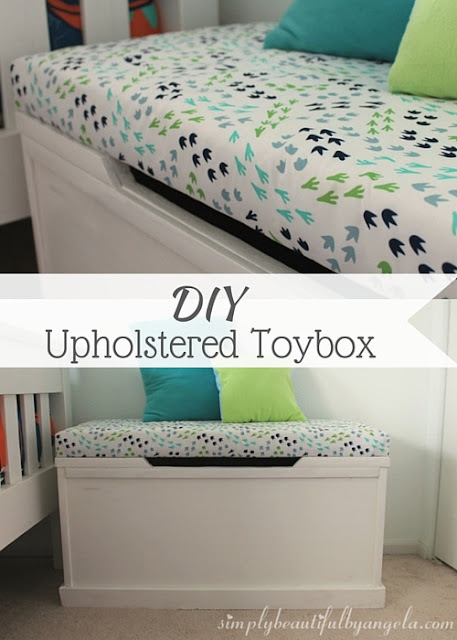 Simply Beautiful by Angela shared a tutorial on how she created this DIY upholstered toy box. Sweet Sensations shared recipes for seven chocolate cakes. Yummy! 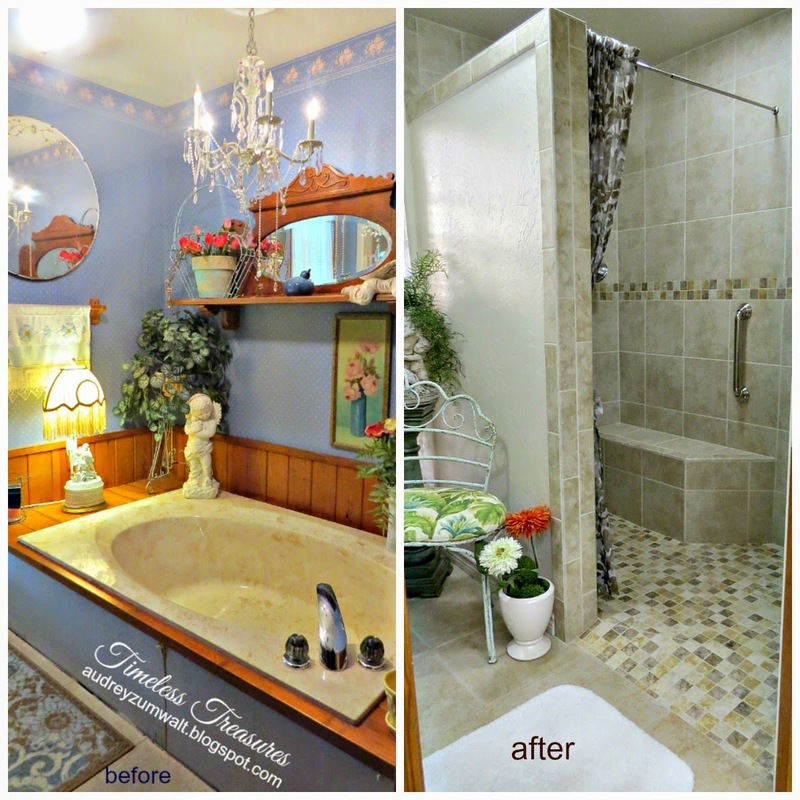 Timeless Treasures shared her master bathroom renovation. Furniture Junktique transformed a dresser into this coral beauty. Home on the Corner turned a clementine box into a doll bed. Super clever! 24 Cottonwood Lane shares her recipe for candy corn rice krispie treats.